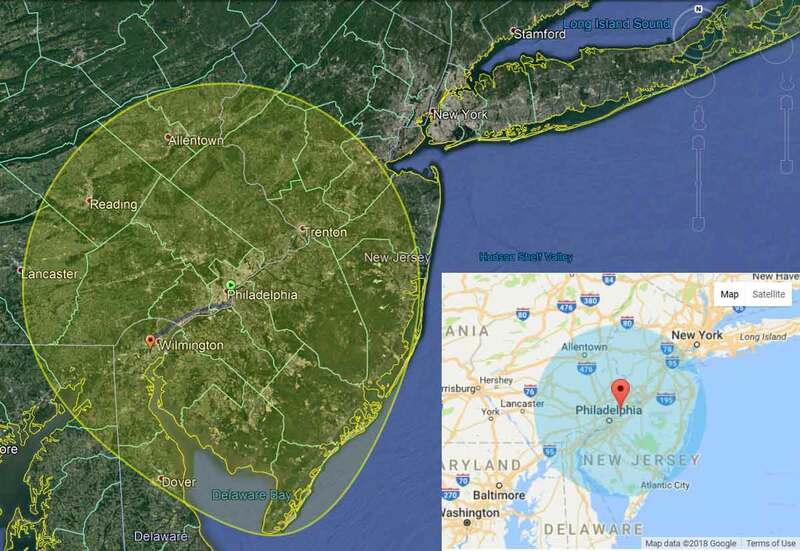 Jomarc offers field service repairs within a 60 mile radius of Philadelphia. Our quality team of service technicians have an excellent reputation and wide range of experience servicing most brands and models of commercial food equipment such as mixers, slicers, fryers, warmers, griddles, steamers, dishwashers, pan washers, ovens, rack ovens, proofers, sheeters, bakery equipment, etc. 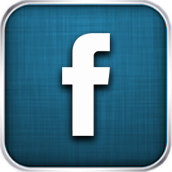 We also specialize in the repair of Hobart Brand food equipment. We are a fully insured company and maintain a full parts inventory on our trucks for many brands and models of food equipment. 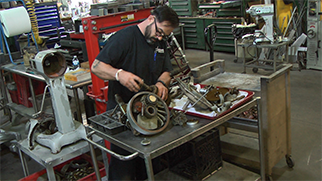 Our service work comes with a 90 day part and a 30 day labor warranty. Our service department stands ready day or night to meet your service needs and we offer emergency overtime service 24 hours a day, seven days a week. Save thousands by buying a refurbished mixer by Jomarc. 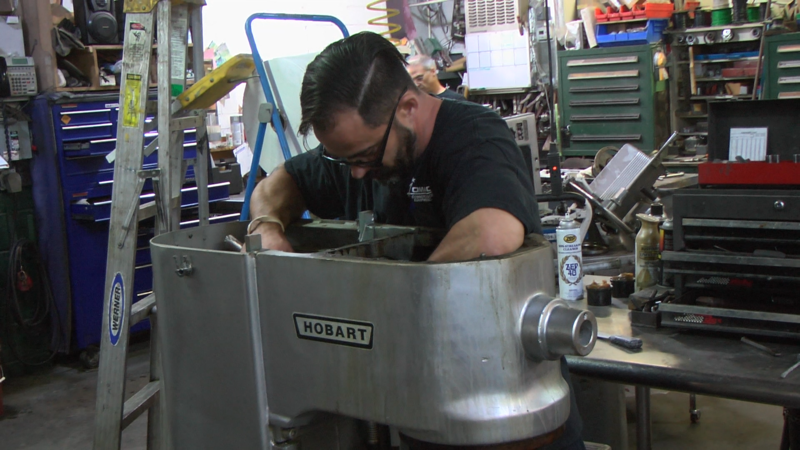 Jomarc refurbishes used Hobart mixers to original factory finish. We will ship to US, Canada, Quebec & France. Freight Shipping Rates added to price. Hobart 140-quart heavy duty stand mixer refurbished to factory finish by Jomarc. Save thousands by buying a refurbished Hobart mixer Click here for more deatails & photos. We will ship to US, Canada, Quebec & France. Freight Shipping Rates added to price.